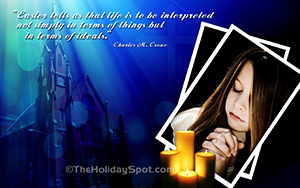 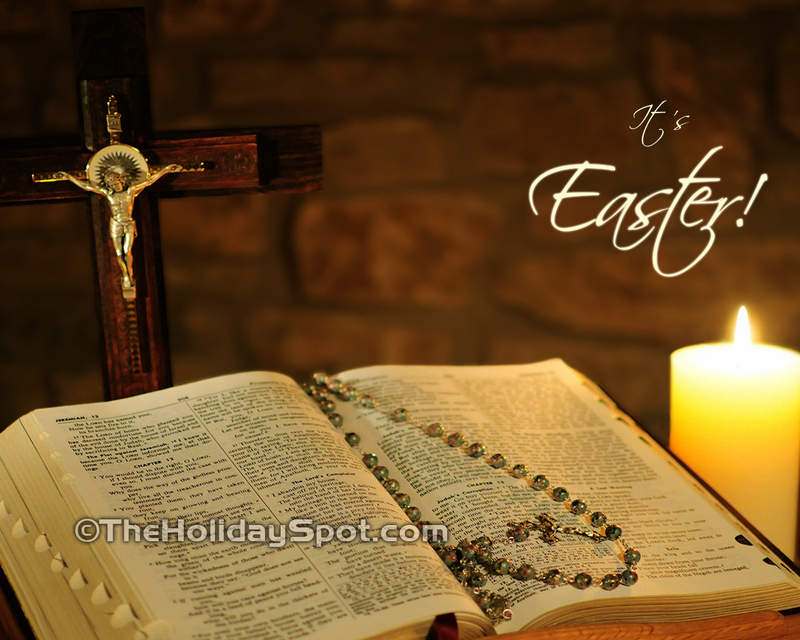 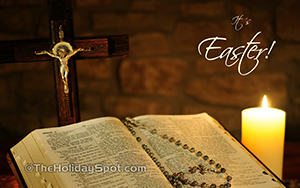 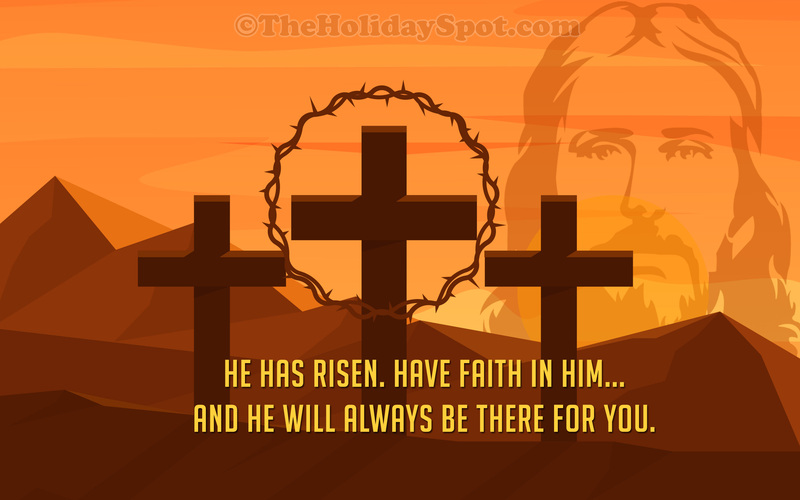 Every Christian soul across the globe celebrates the festival of Easter in order to commemorate the holy resurrection of Jesus Christ. 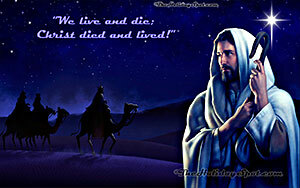 So what are you waiting for! 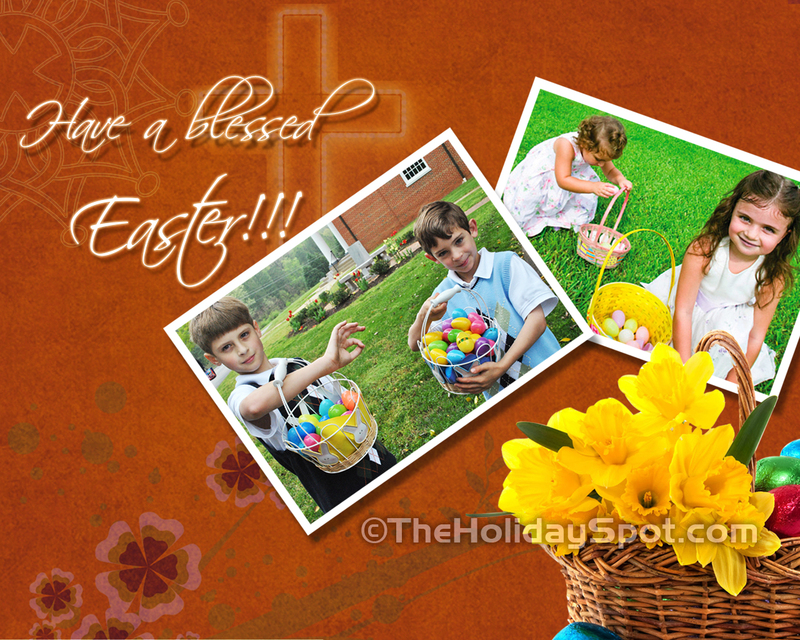 Get yourself completely drenched in the joy and colors of Easter. 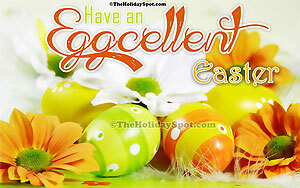 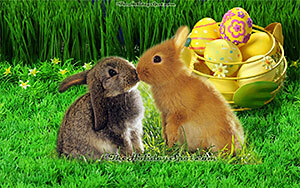 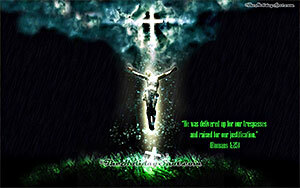 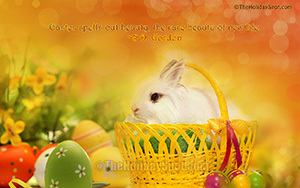 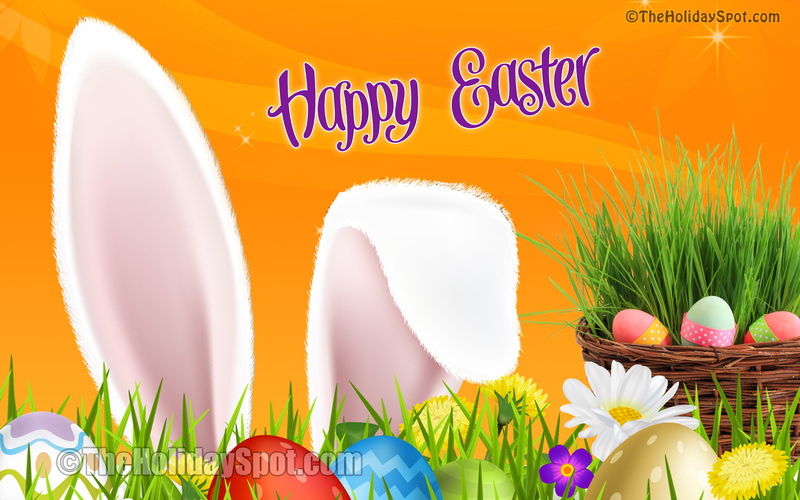 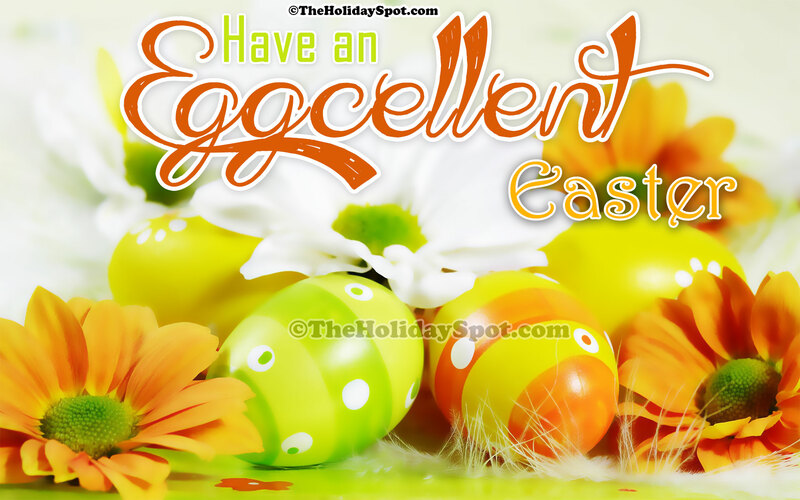 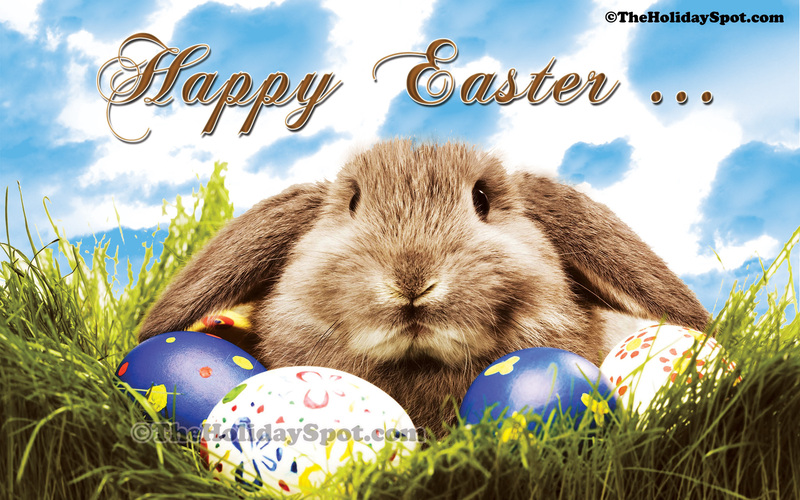 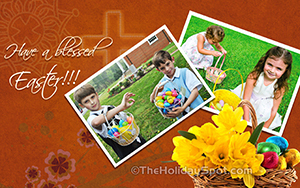 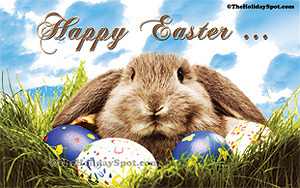 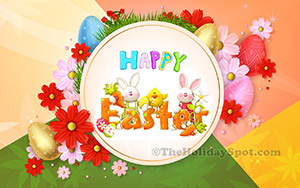 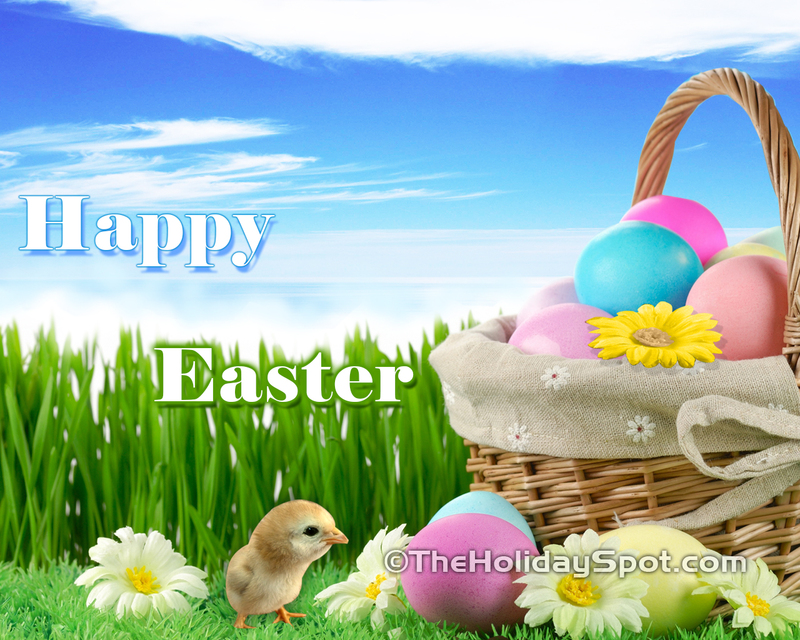 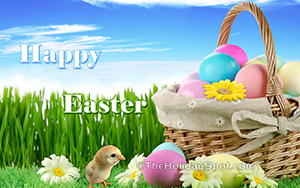 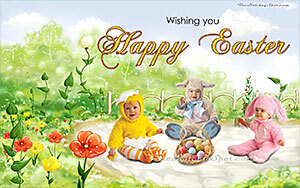 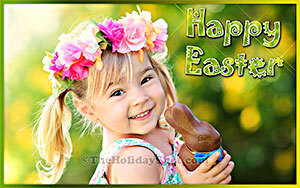 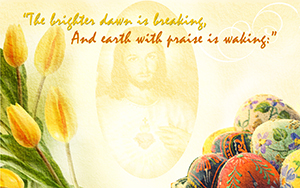 Download these beautiful easter wallpaper free colourful yet pious Easter wallpapers and set in the mood of Easter. 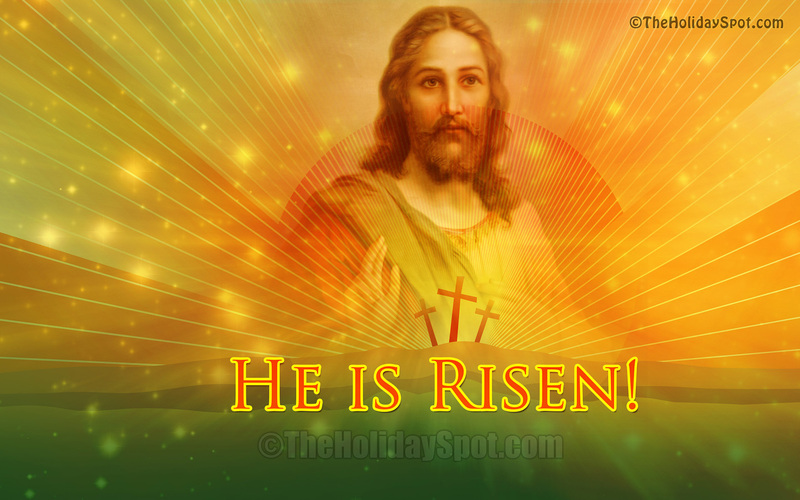 Let everyone know how spiritually awakened you are but in a unique way. 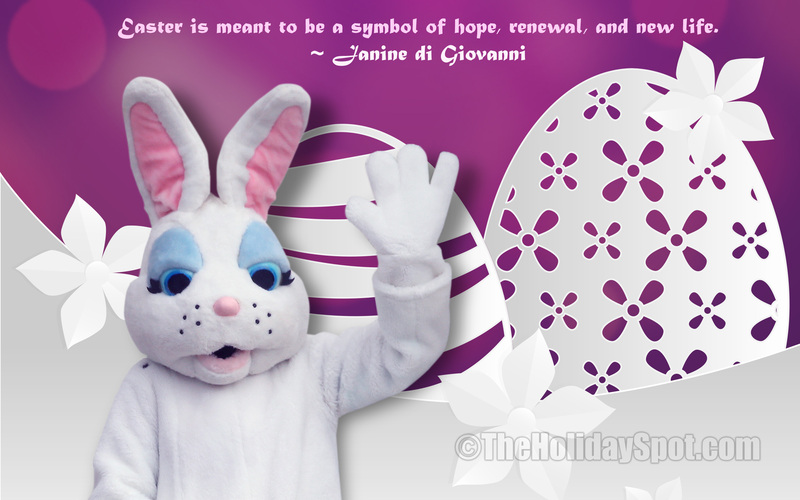 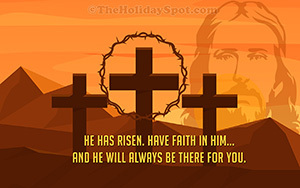 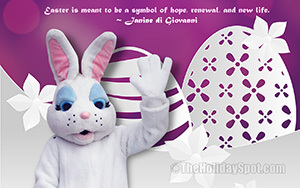 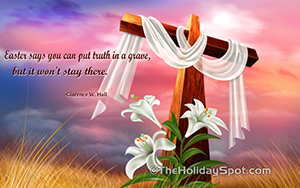 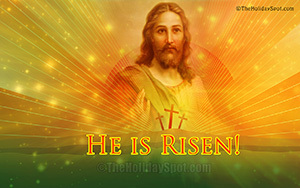 You can also forward these religious easter wallpapers to your loved ones and spread the happiness of Easter everywhere.